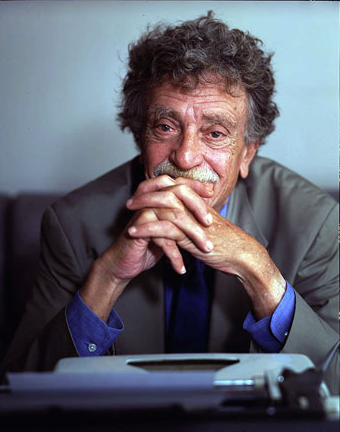 Kurt Vonnegut was born on this day in 1922. John Warner, author of The Funny Man, seeks out a reviewer that really hated his book. Electric Literature is a “literary magazine for the YouTube generation.” Don’t forget EL is co-hosting a reading on Monday with Jim Shepard, Colson Whitehead, Ben Greenman, Matt Sumell and Steve Edwards at Franklin Park on Monday the 14th. Sophie Rosenblum on what inspires her to write. Alex Ross talks writing about music. The end of CDs by 2012?